The Laserlike app used machine learning to find relevant news articles. 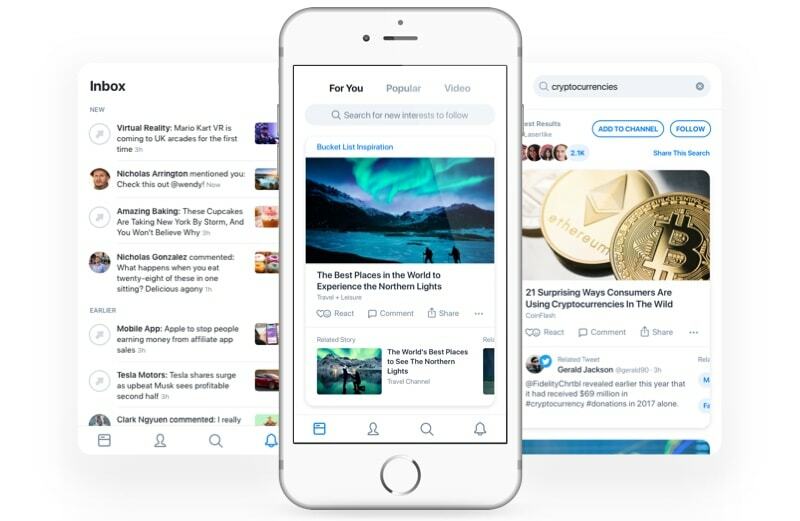 Apple bought a small startup that created an app that used machine learning to auotomically find news articles users would be interested in. 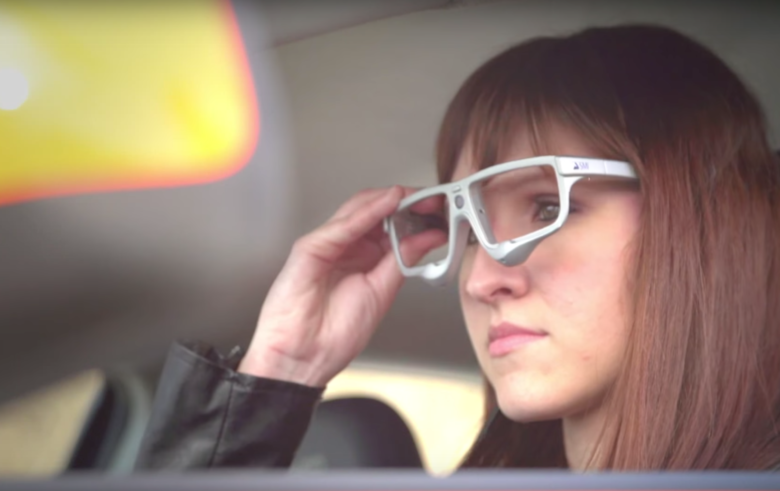 The acquisition of Laserlike is expected to bolster Apple’s artificial intelligence efforts. 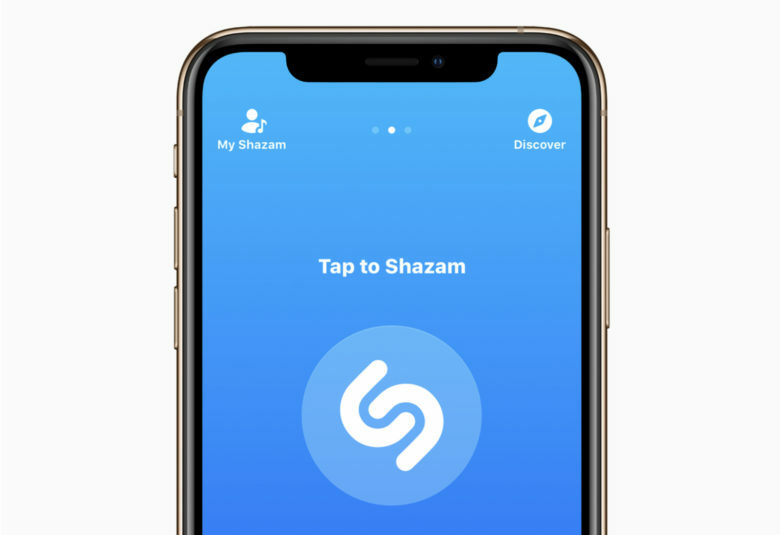 Apple has confirmed its acquisition of Shazam is now complete, nine months after it was first announced. 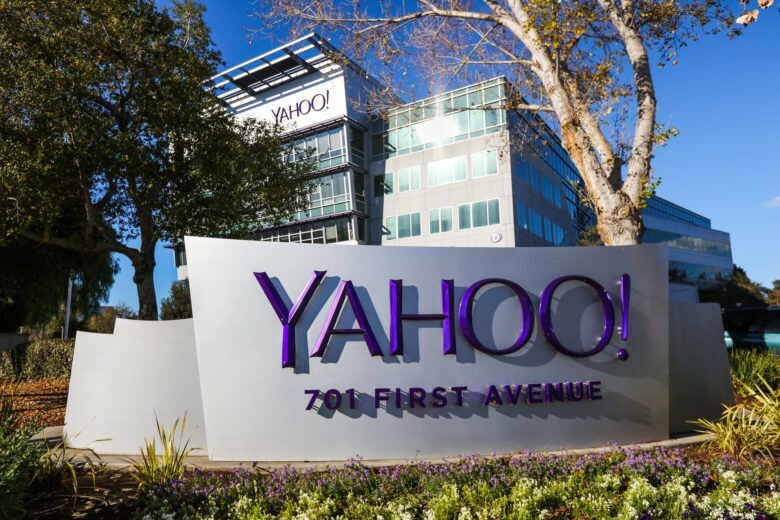 The company’s first move will be to rid the music service, which is used more than 20 million times every single day, of pesky ads that most users have to endure. Later on, Apple promises more great ways to discover and enjoy music. Touch ID was a massive step forward for Apple. 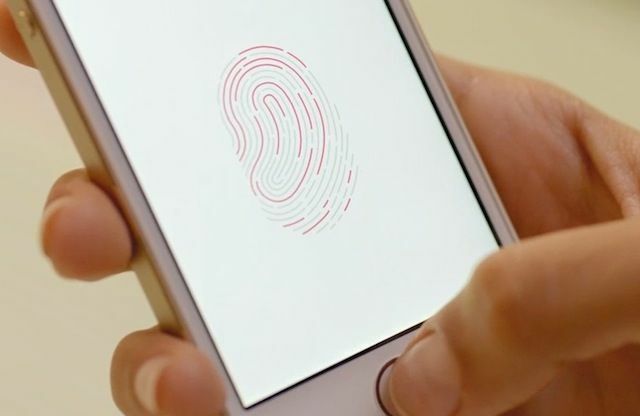 July 28, 2012: Apple buys biometrics company AuthenTec, acquiring the technology that will power future authentication and secure payments initiatives. With a price tag of $356 million, the deal gives Apple the right to use AuthenTec hardware, software and patents. In the short term, Apple engineers start working to build Touch ID sensors into the iPhone 5s. 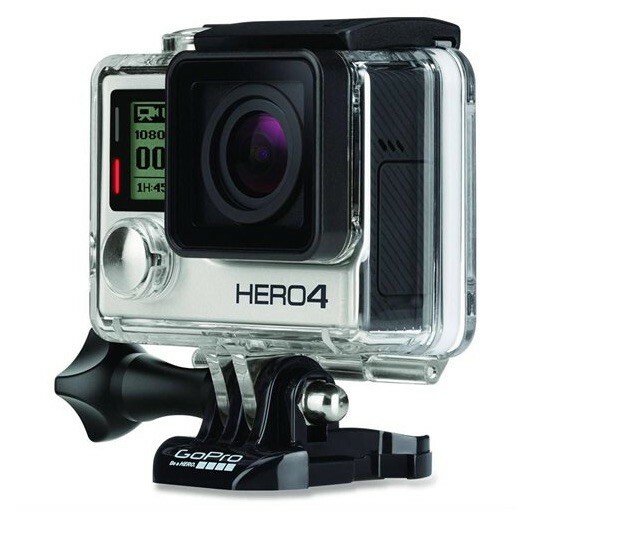 Longer-term, AuthenTec’s mobile wallet tech paves the way for Apple Pay. Apple wants to make its Podcasts service even better. Apple has acquired Pop Up Archive, an online platform that builds tools for transcribing audio files and making them searchable. One of the startup’s most significant tools is a podcast search engine called Audiosear.ch, which closed its doors November 28. The service issued “Buzz Scores” for podcasts, based on their charting on iTunes and reviews. An iPhone 6 shooting along side a camera modified with a Quantum Film Sensor in 2015. 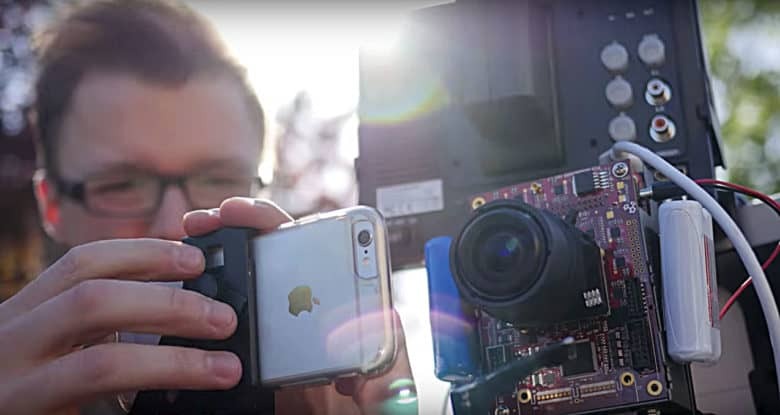 Apple has reportedly bought a California startup that developed new image sensor technology that could boost the iPhone’s photo and video capability. A news website that covers the digital imaging space reported on Apple acquisitions of InVisage, citing unnamed sources that said the deal was completed in July. Some former InVisage employees are already working in Cupertino, according to the report. Apple may have just made a key acquisition that could help the company create a truly revolutionary augmented reality headset. According to a new report, German eye-tracking company SensoMotoric Instruments has been purchased by an Apple shell company, giving the iPhone-maker access the company’s trove of patents related to eye-tracking glasses and other systems. 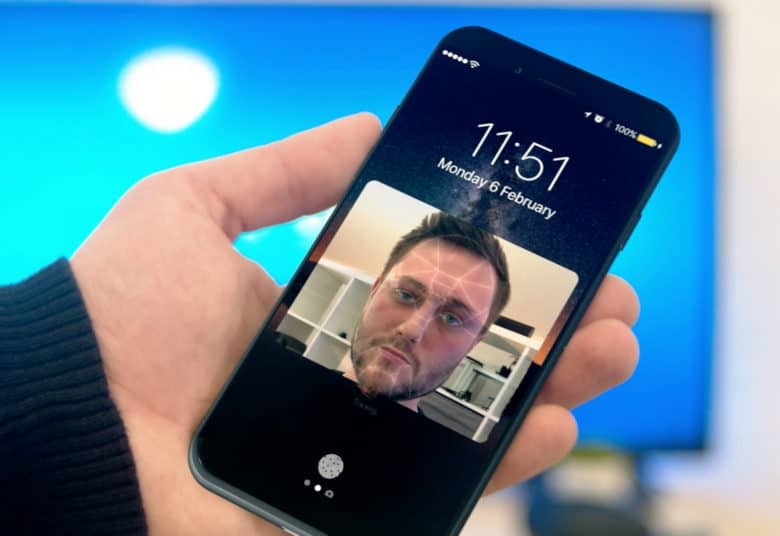 How facial recognition could work on a future iPhone. Apple has reportedly acquired RealFace, an Israeli startup that developed facial-recognition technology for user authentication. The news comes shortly after a separate report claiming that Apple is planning to incorporate new biometric security systems into future iPhones starting in 2018. Apple now owns one of the hottest facial recognition companies in town. When you go to theaters to see the latest Star Wars movie, the special effects — particularly the faces of aliens — will now be driven by Apple technology. 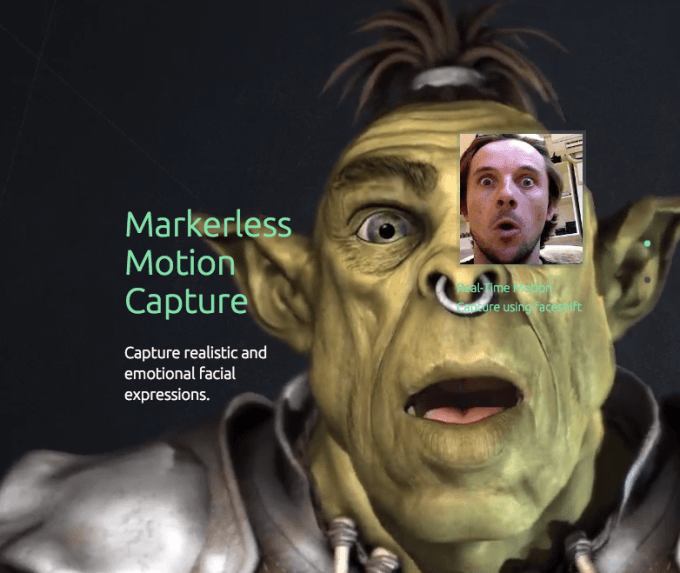 That’s because Apple has purchased Faceshift, a Zurich-based company that has created cool tech to capture a person’s facial expressions in real time.